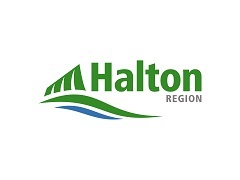 Halton Region is a vibrant and growing community with more than 500,000 residents and four distinct communities – Burlington, Halton Hills, Milton and Oakville. Halton Region is committed to delivering high quality, cost efficient programs and services that are person centred with an overall goal to enhance the quality of life for all people today and into the future. Halton Region’s long-term care homes are: Allendale in Milton, Creek Way Village in Burlington, and Post Inn Village in Oakville.